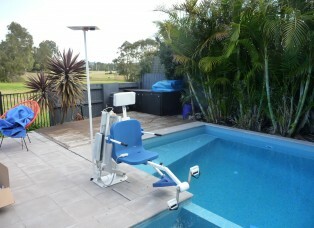 Disability Pool Lifts Australia ( DPLA ) is the Australian importer and distributor for Aqua Creek Pool lifts. The Aqua Creek products are manufactured in Montanna, USA and are the market leader for domestic and commercial pool lifts in the USA. 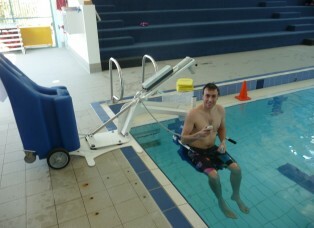 DPLA also distributes and installs the Australian made CMA platform lift.